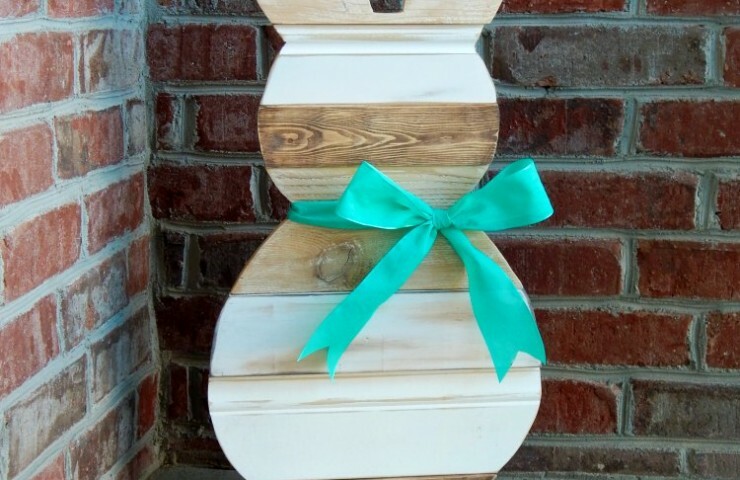 Easter is almost here and I have been getting the itch to make some crafts. 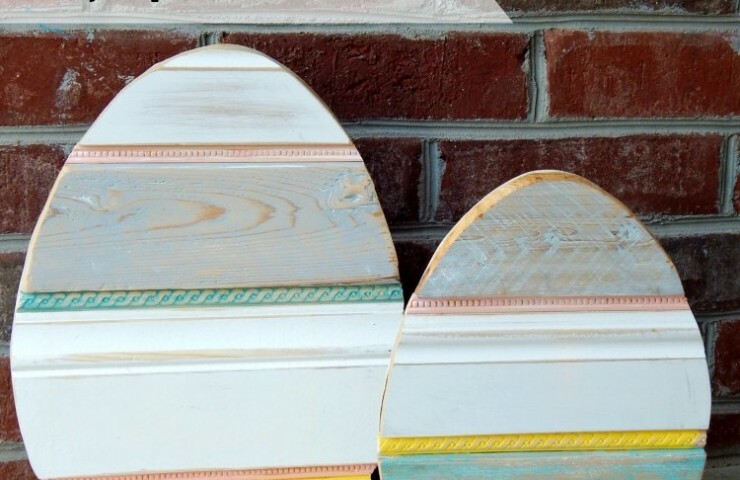 So I started out with a couple reclaimed wood Easter eggs to sit on my porch. Pumpkin Cookies with Cream Cheese Frosting are my new favorite cookie. 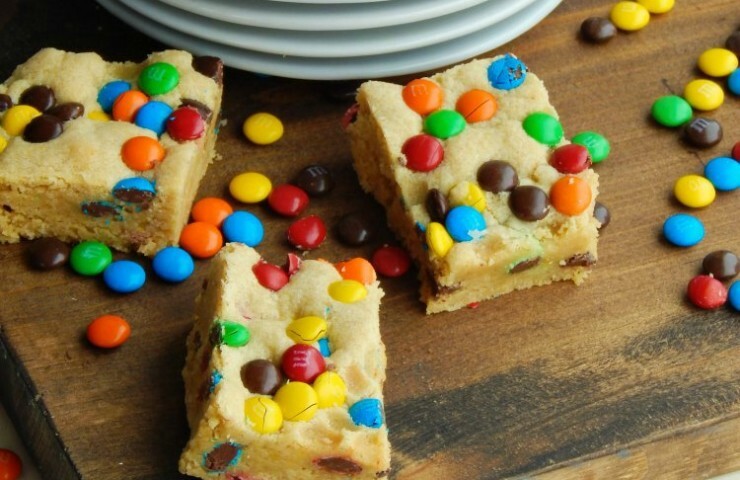 These cookies are what pumpkin is all about! 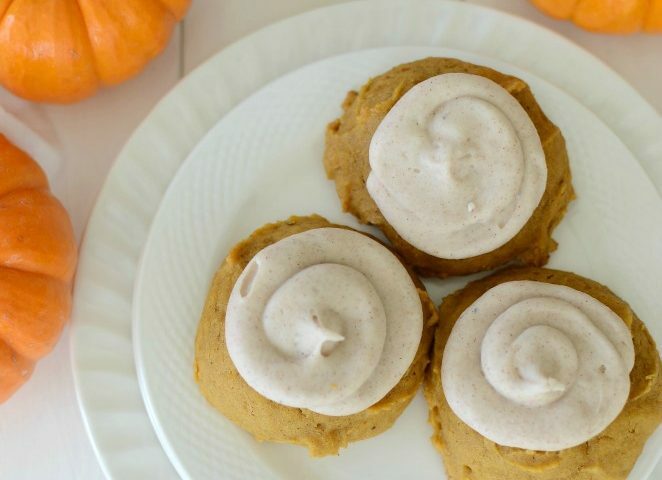 The super soft Pumpkin cookies is the perfect match for the silky smooth cream cheese frosting. 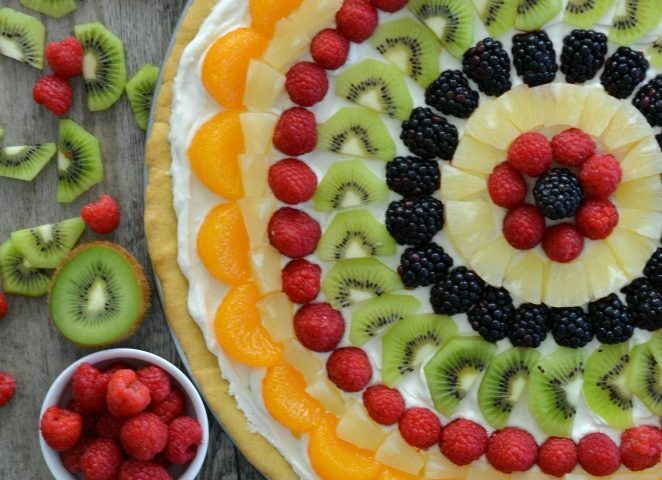 Autumn just isn’t the same without these cookies! Ham and Egg Salad Breakfast Sandwich is best way to start your day! 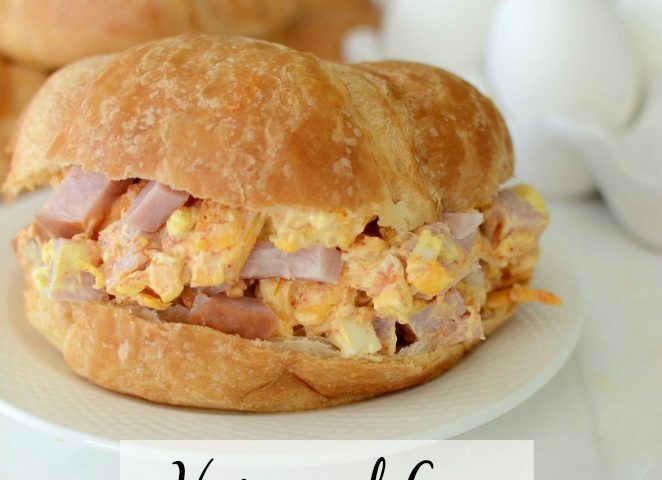 This sandwich is loaded with hickory smoked ham, hard boiled eggs, and cheddar cheese. 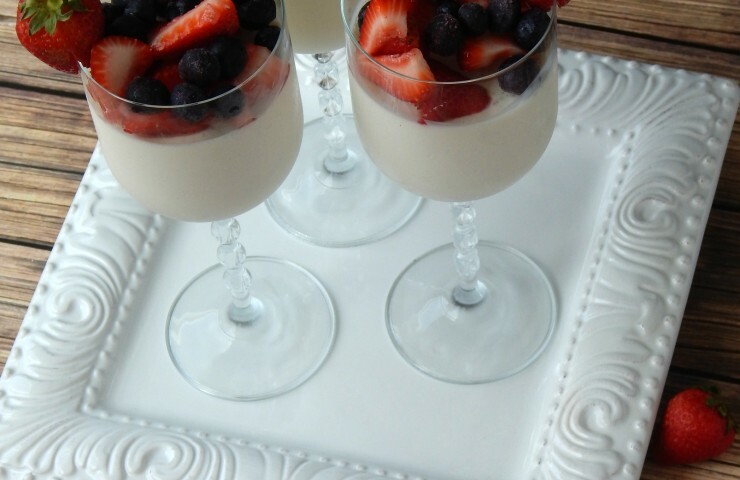 It’s the perfect sandwich for breakfast, brunch, lunch, or dinner. 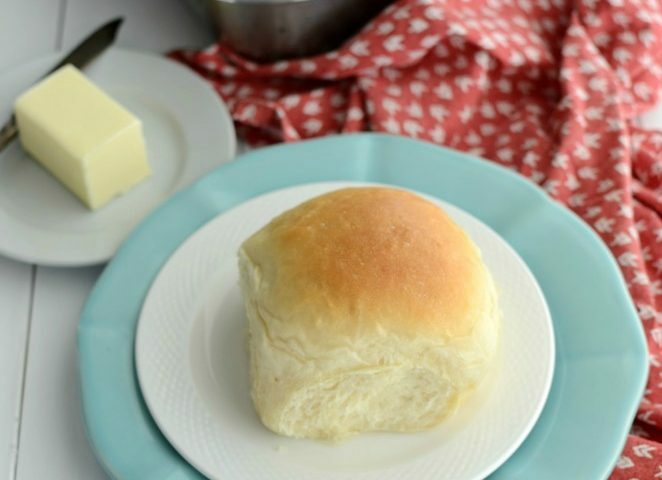 Easy Homemade Rolls are soft and fluffy. 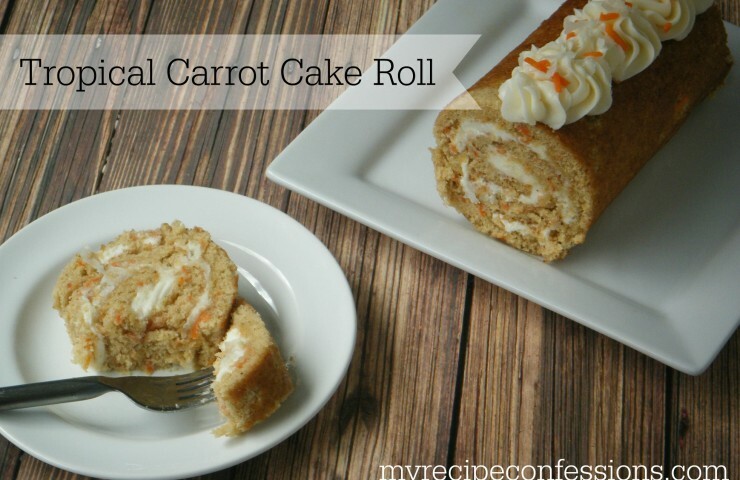 The smell that will fill your home as these rolls bake is amazing. 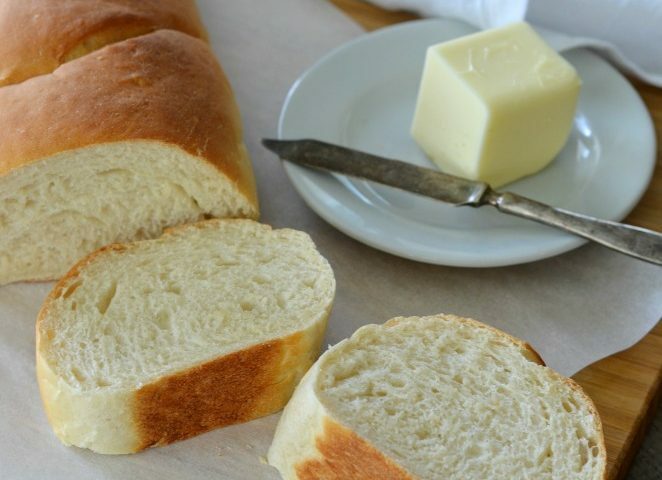 There is no reason to be intimidated by bread making because this recipe is as easy as they get. Brown Butter Pumpkin Snickerdoodles will make your taste buds sing! 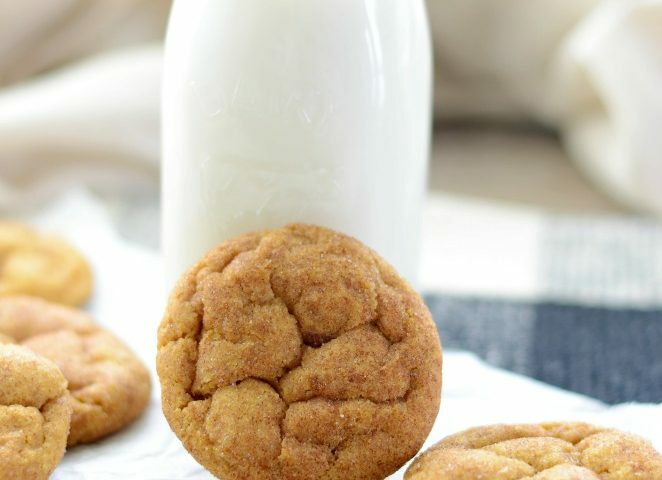 These soft and chewy cookies are the best of snickerdoodles and pumpkin cookies wrapped into one. 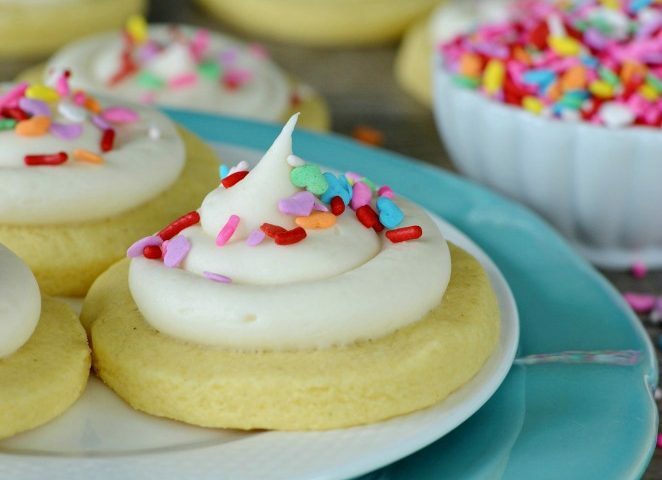 Perfect Gluten-Free Sugar Cookies are so soft and chewy. 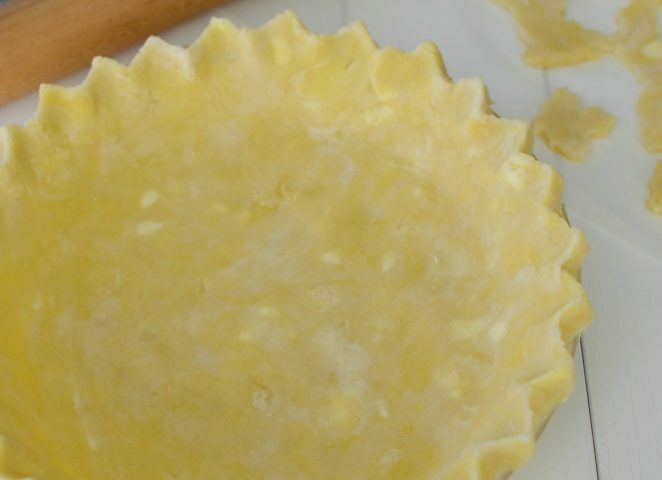 The texture is unlike any other gluten-free sugar cookie recipe. 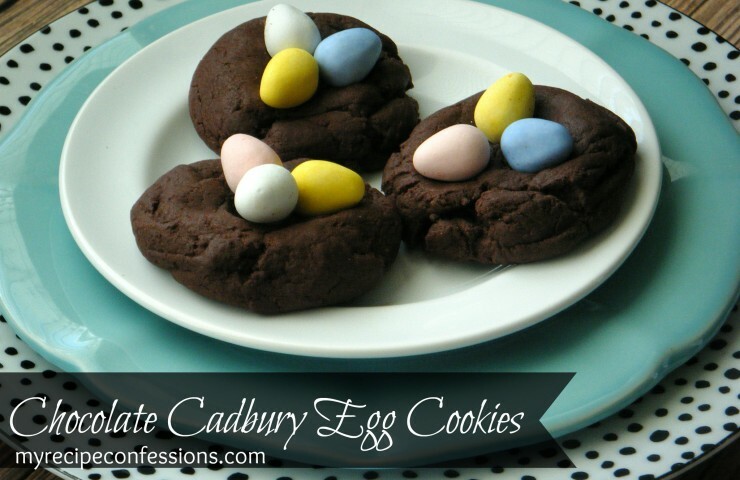 These cookies are simple to make and the rich buttery flavor is astounding! 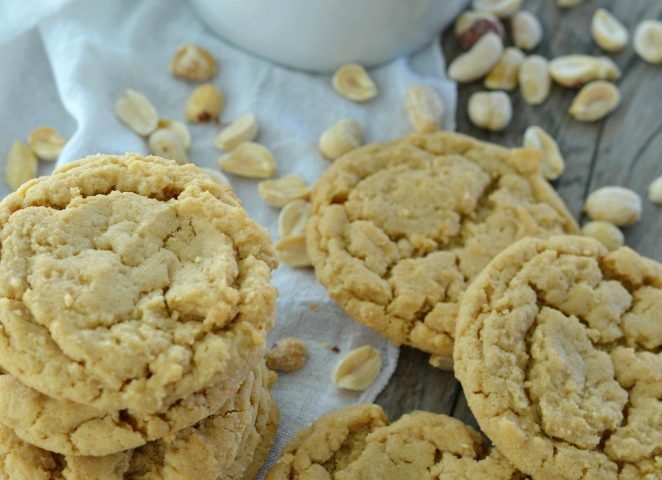 Peanut Butter Cookies are an all American classic and this recipe hits the nail right on the head. 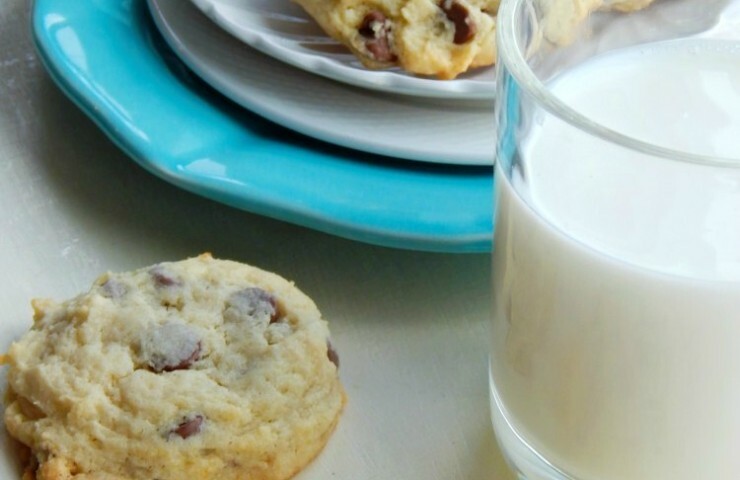 The peanut butter really shines in these soft and chewy cookies. 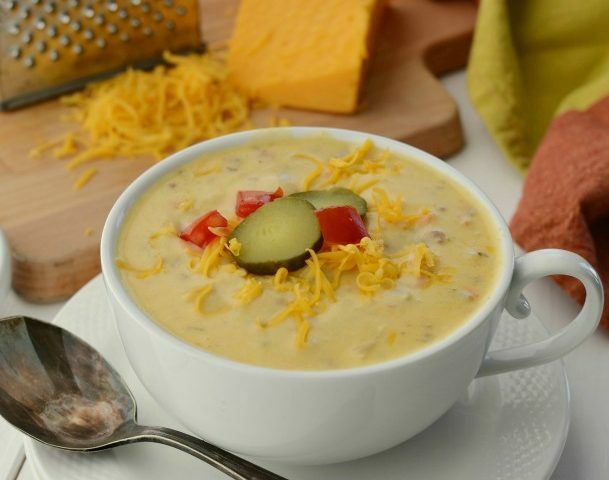 This is a recipe you don’t want to miss. 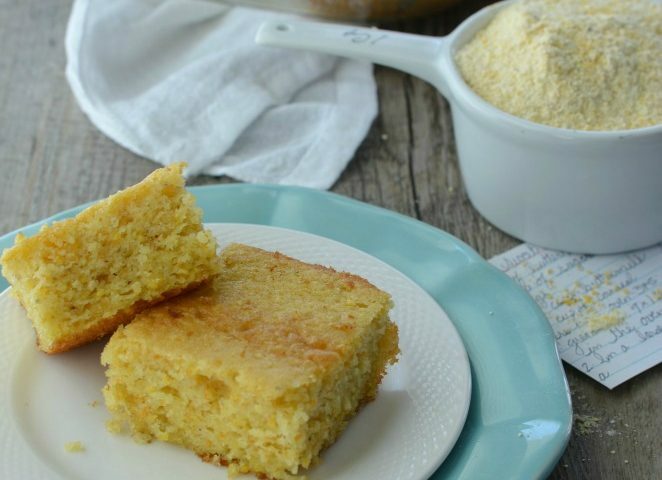 Easy Sweet Buttermilk Cornbread with it’s moist and tender texture, buttery sweet flavor and slightly crisp edges, it’s no wonder we never have leftovers.